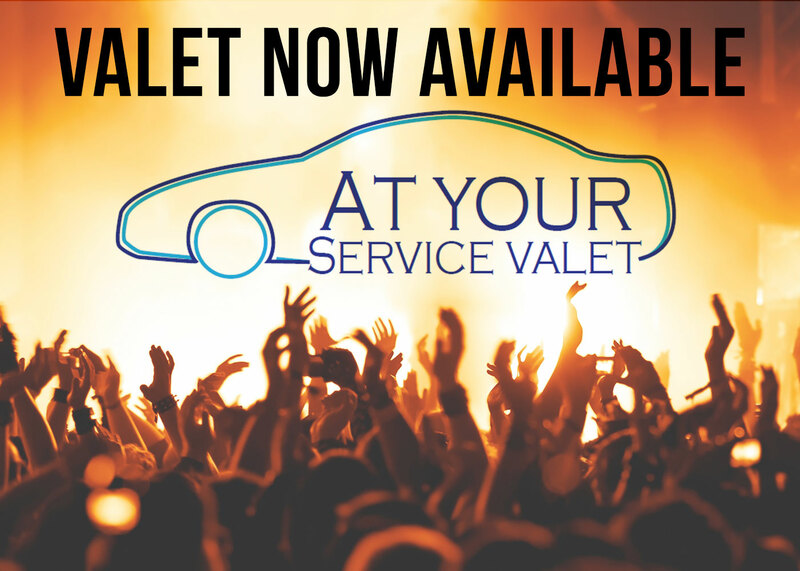 Valet parking is now available for most shows, provided by At Your Service Valet. To secure valet parking in advance, make sure you choose the Valet Parking add-on when purchasing tickets online at www.livenation.com. If you’ve already purchased tickets without the add-on, you may purchase valet separately in person at our box office. Valet will open starting 2 hours prior to scheduled door time for each show.